If you are a School, Sports, or Seniors Studio, Alkit has your formula for success. Our high-volume printing division showcases much of our latest technology and innovation designed to streamline your workflow. We offer lab-corrected printing for consistent, exquisite print quality. We provide customized packaging and shrink-wrapped groups with studio insertions and labeling, per your client's needs. This ensures perfect organization and optimal presentation to your client. 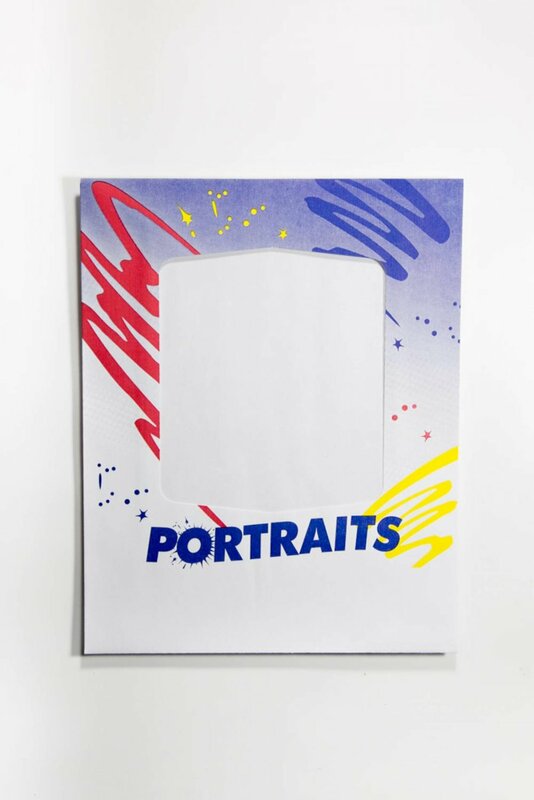 In addition to our exquisite photo prints , we offer a full line of service items such as FunPacks, Trader Cards, Keychains, Magnets, Memory Mates, Calendars, ID Cards, Composites and Stickers. Our specialty products are produced in-house and conform to our strict quality standards. Click Here for more information about Specialty Items. We provide Yearbook and Admin CD's. Order with prints, or hold and combine after retake day. Yearbook CD's are formatted for specific yearbook companies or in the PSPA Standard. Admin CD's are formatted for office use. In today's evolving School and Sports market, photographers are required to offer new customized services. Alkit is here to help with a variety of leading-edge services to help you compete and succeed. We design FREE TEMPLATES as well as CUSTOMIZED TEMPLATES. We have a huge selection of FREE Holiday and Greeting Card Templates. And, we offer discounts for Studio Samples. We succeed when you succeed. To this end, we go to extraordinary lengths to provide the highest level of customer service and technical support. We provide many convenient methods for you to contact us. Click here for assistance.